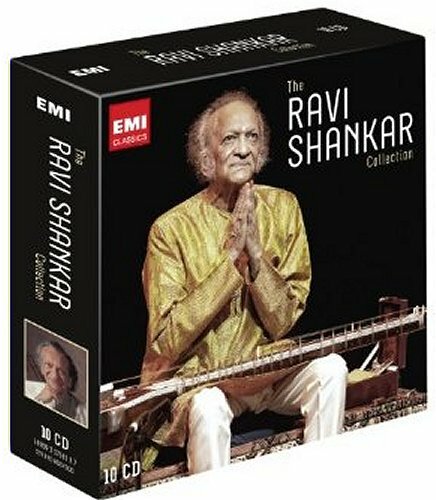 It is difficult to keep up with EMI's bargain boxes, and this 10 CD Ravi Shankar Collection - which is selling in the UK for under £20 - slipped under the radar. These highly desirable compilations are genuine limited editions and some are already deleted, so hurry. Collin Walcott was a disciple of Ravi Shankar's who went on to be the guiding spirit of the uncategorisable Codona - read more here.